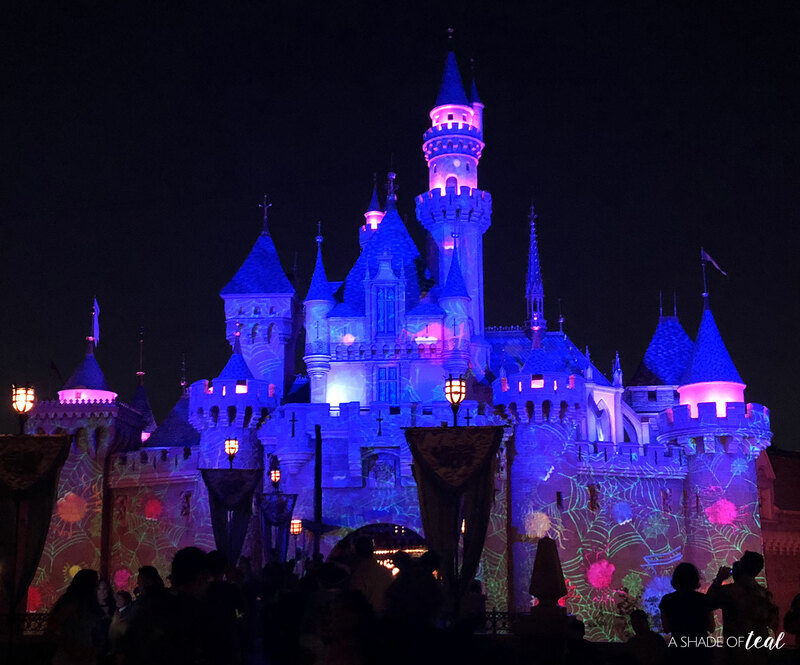 The crowds are so much better than a typical day at Disneyland. 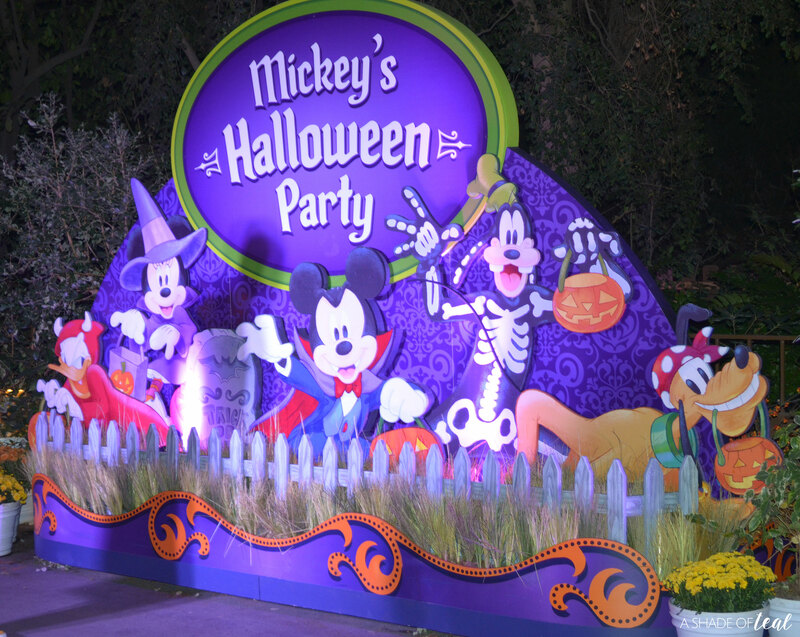 Almost every Mickey’s Halloween Party get sold out, but even when it is the crowds are mellow. 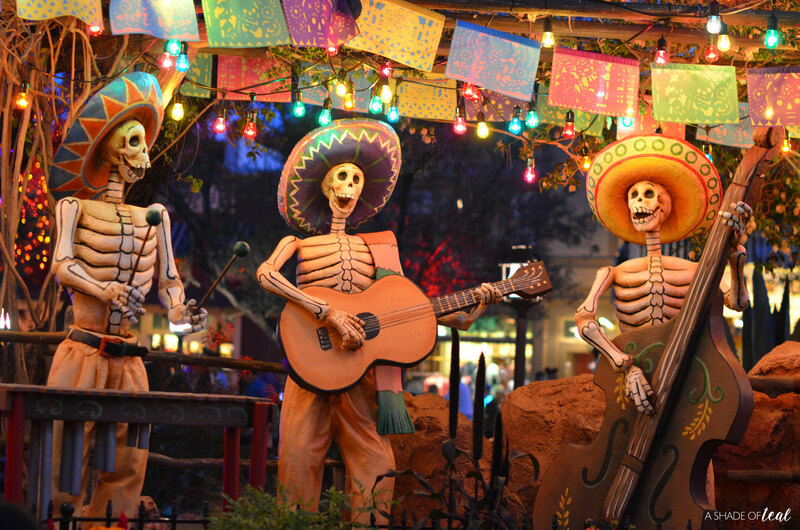 Almost all the rides have a 10-15 minute wait, except for maybe Haunted Mansion which typically is about 30 minutes. 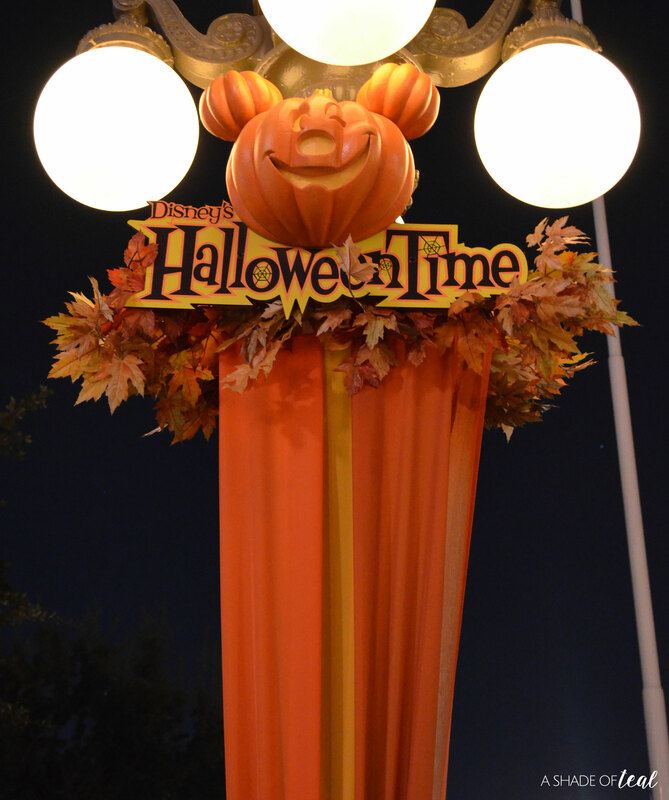 But, we have come to realize to go to the big rides later on in the night when it’s practically walk on. It is a Halloween party after all! From the moment you walk in you get sent off to your first treat trail, where they definitely don’t skimp on the candy or snacks. I’m all about the snacks since they’re perfect to throw in kids lunches. My daughter especially love’s their dried apples that I can only find at Disneyland, so we love getting those. Past years you would have to ask for the snack option, but this year they had stations where that’s all they gave. We always end up watching the second showing of the parade since it has less people. 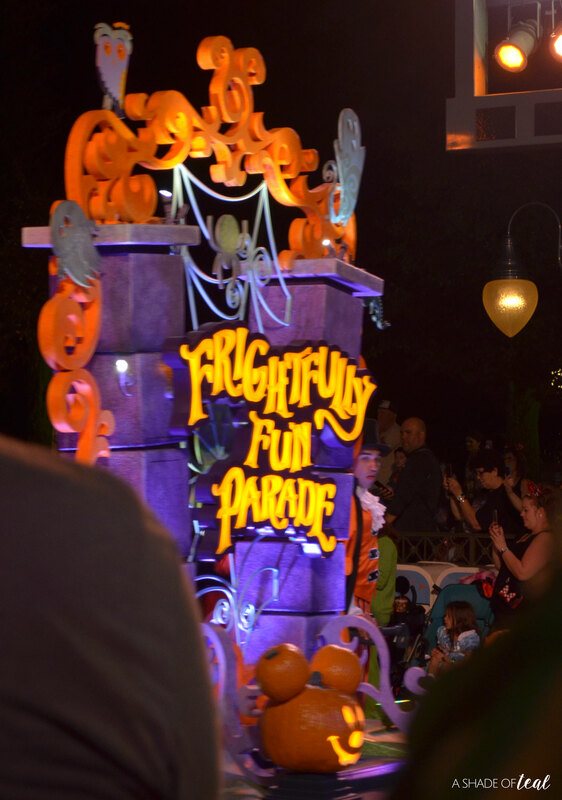 But, everything about it is different than any other parade at Disneyland. 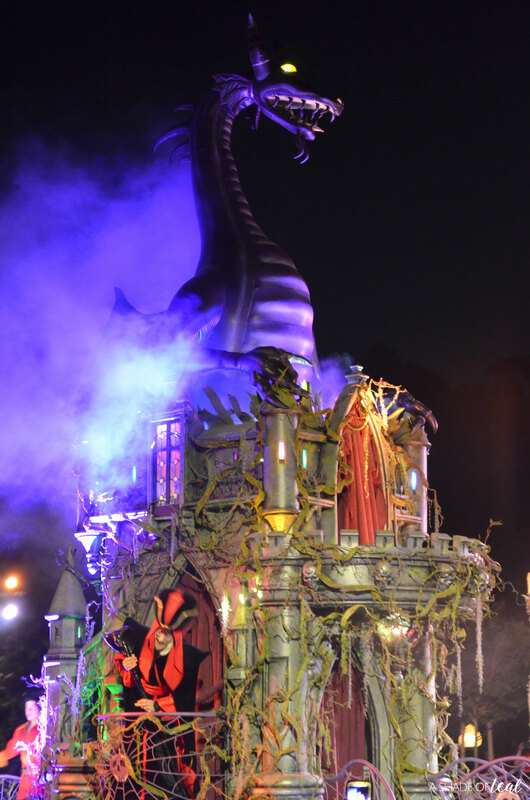 We love watching the headless horseman start it off, followed by some of our favorite villain characters. The decor is amazing! 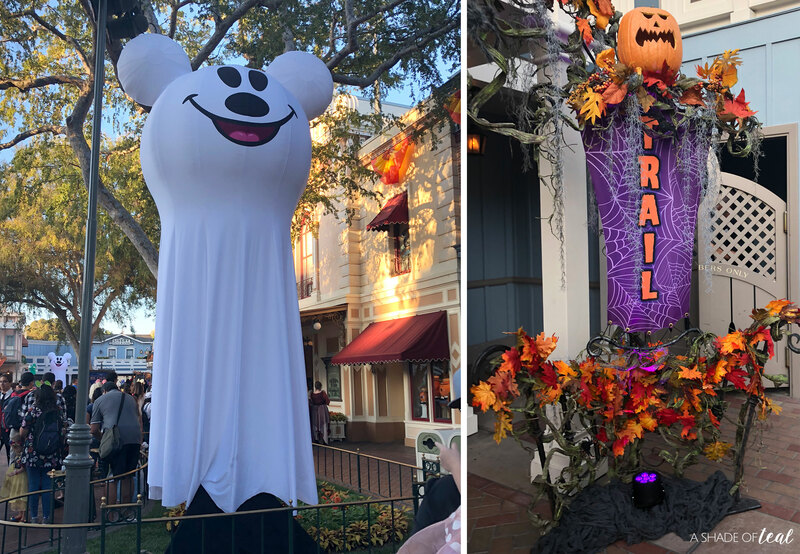 They really know how to get you in the spirit and even though most of the decor can be seen during normal hours, they do have additional decor special for the Halloween Party. 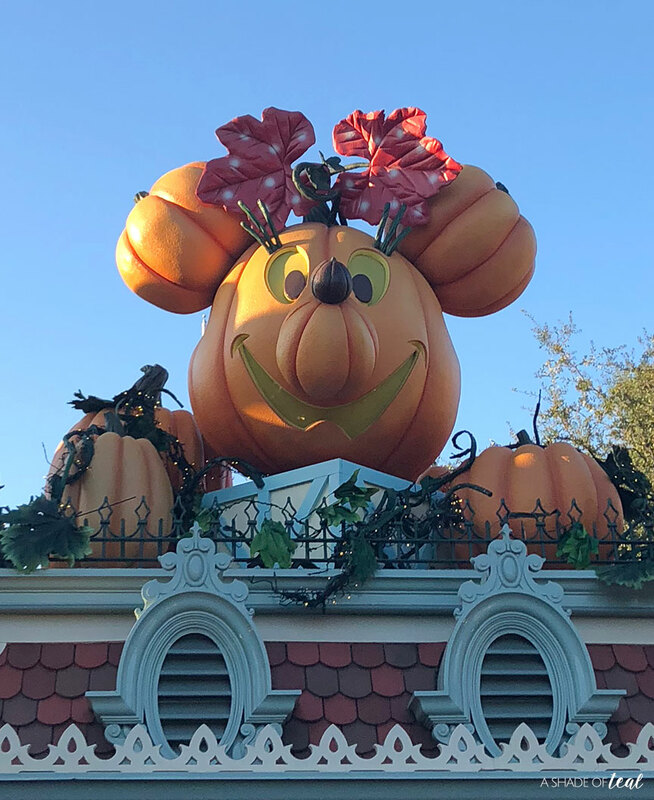 Of course every year we have to take a family photo in front of the Giant Mickey Pumpkin. 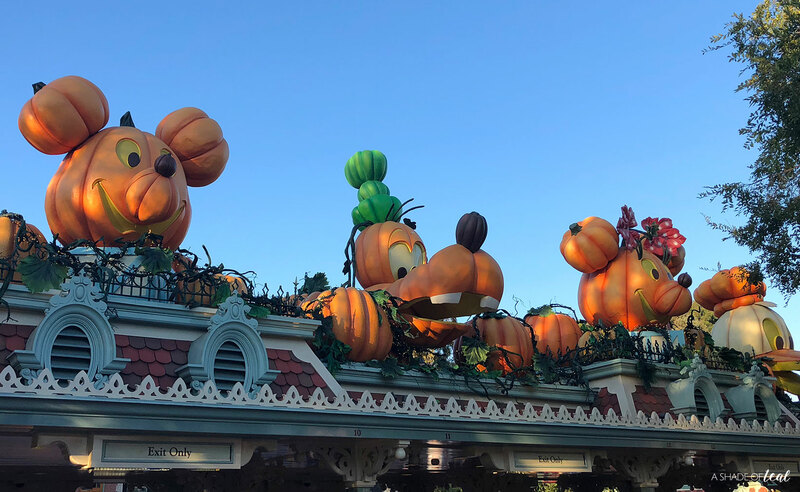 There’s so much more to share about Mickey’s Halloween Party at Disneyland, but you need to go check it out for yourself! It’s become a tradition for my family, that I hope to continue on for years to come. 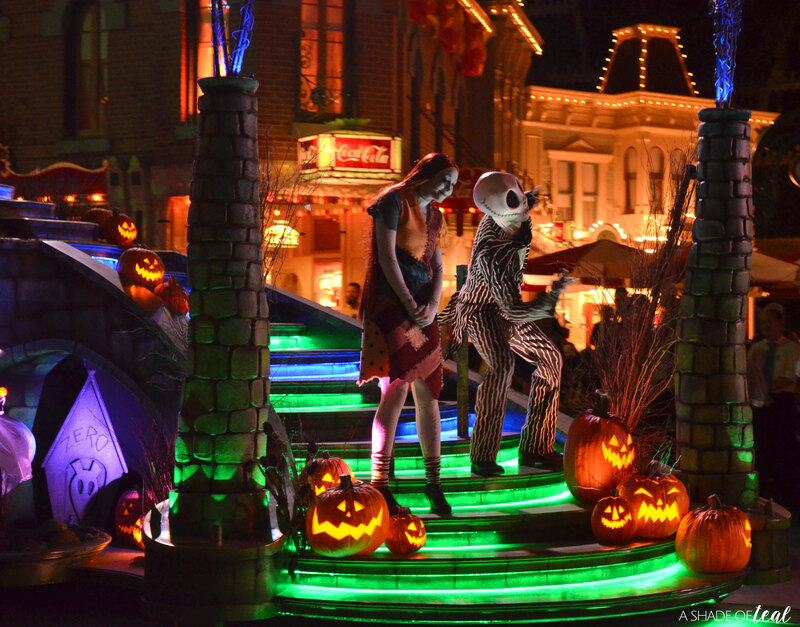 Have you visited Mickey’s Halloween Party? 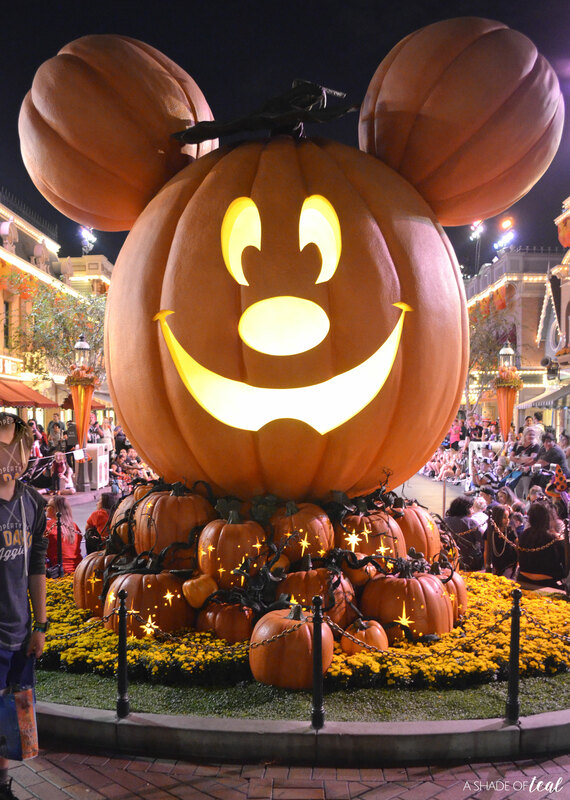 « Celebrate Mickey Mouse’s 90th Birthday!